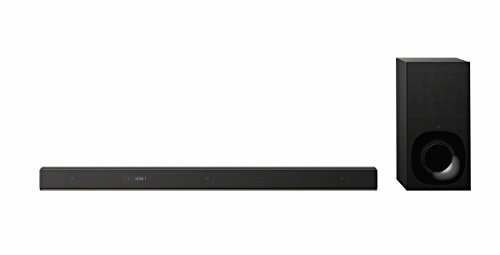 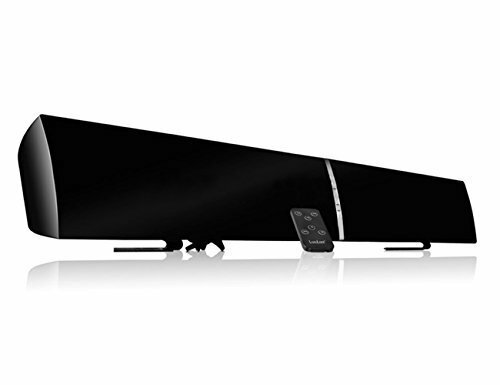 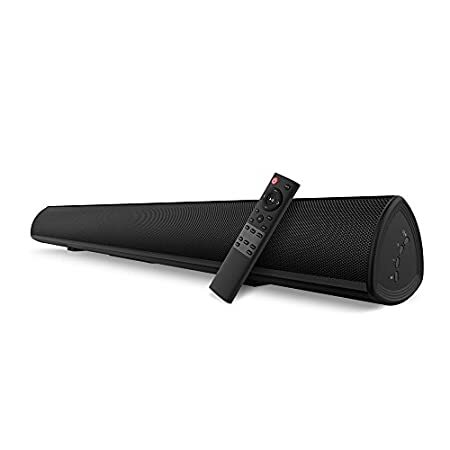 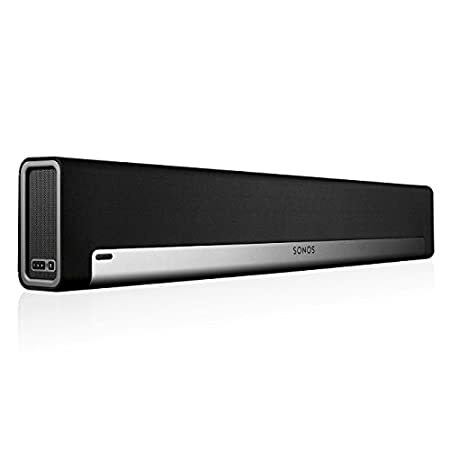 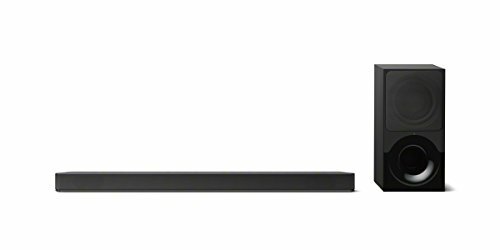 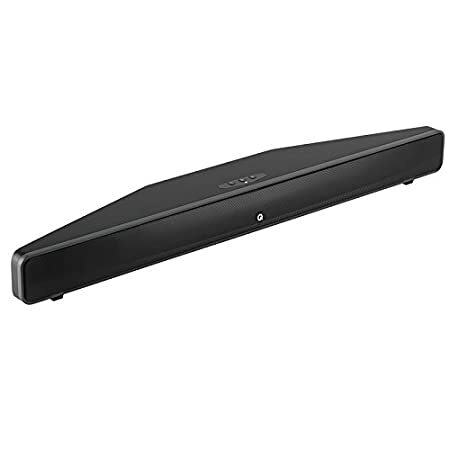 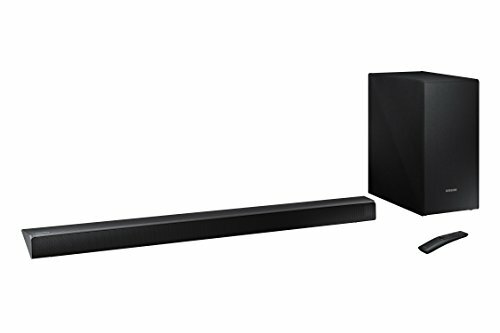 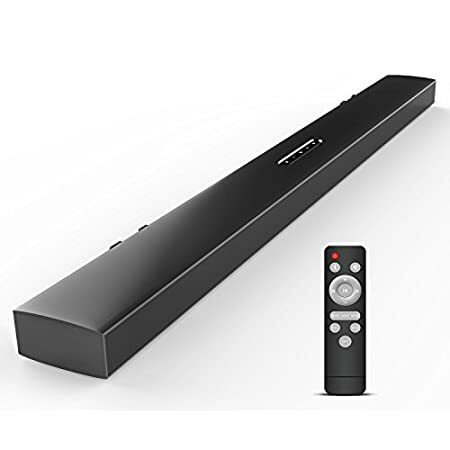 Sonos PBAR1US1BLK PLAYBAR TV Soundbar/ Wireless Streaming TV and Music Speaker. 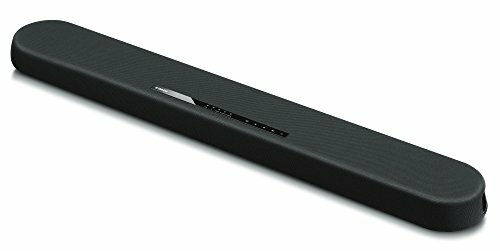 Works with Alexa. 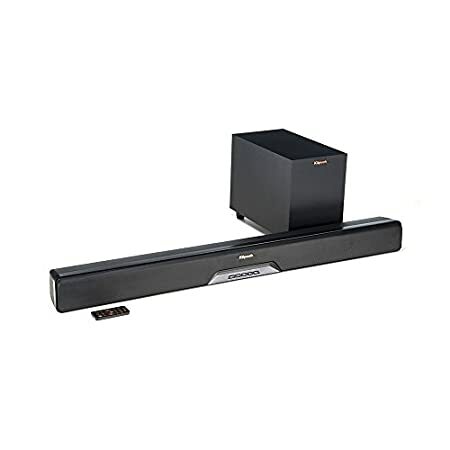 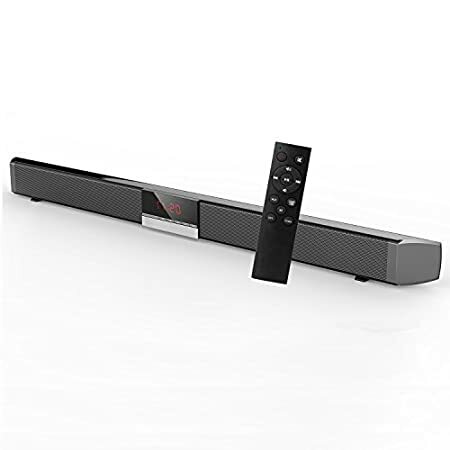 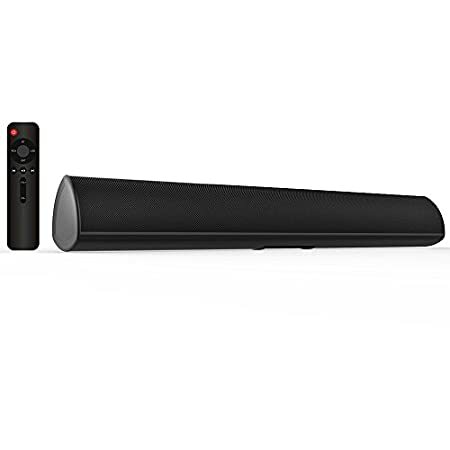 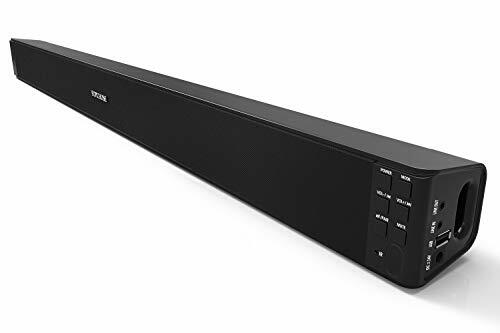 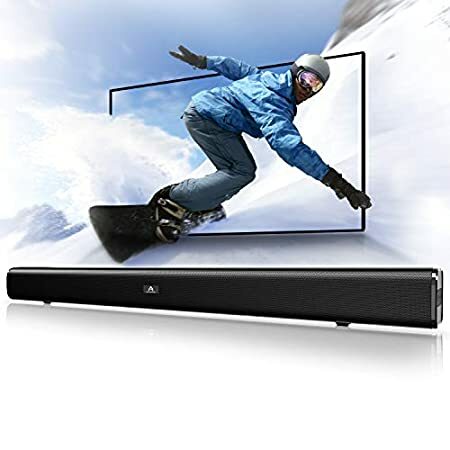 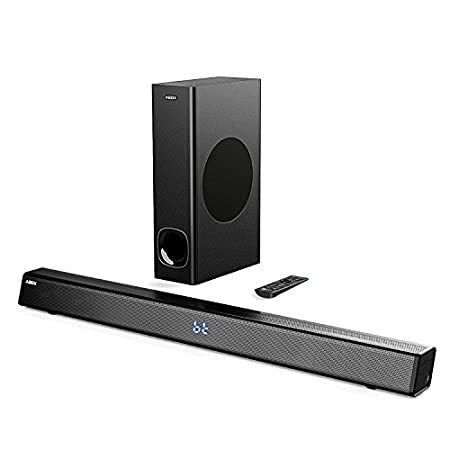 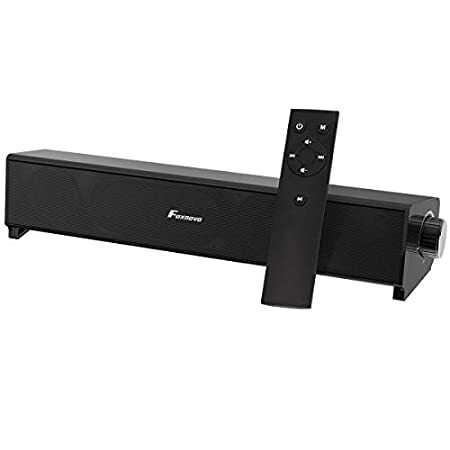 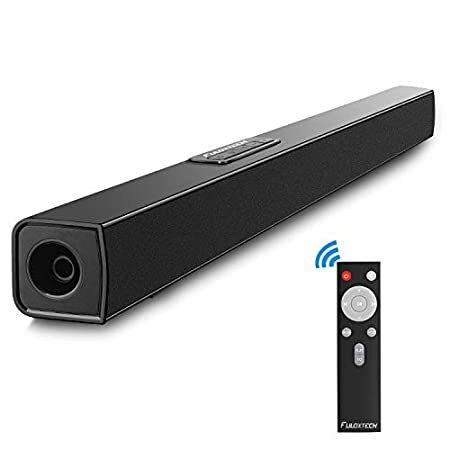 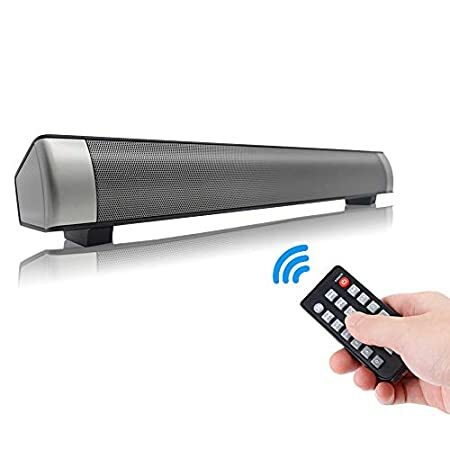 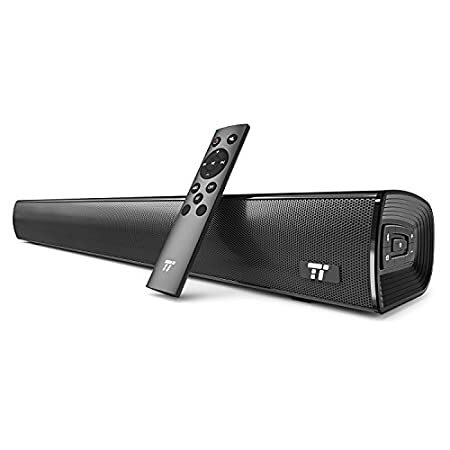 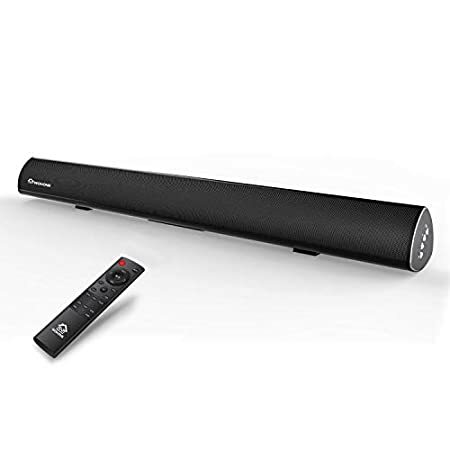 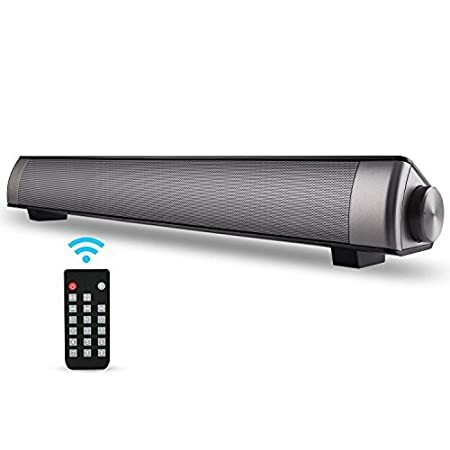 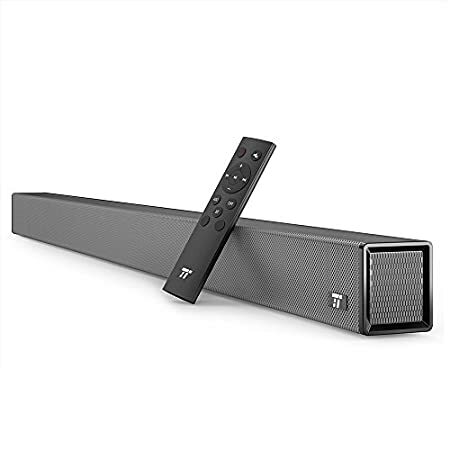 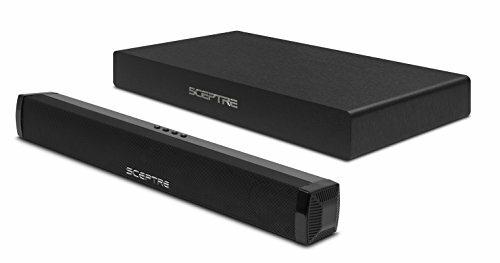 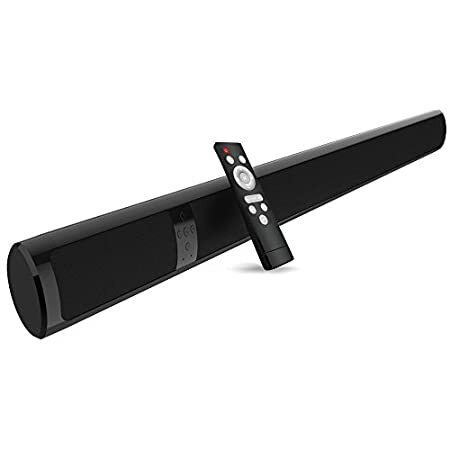 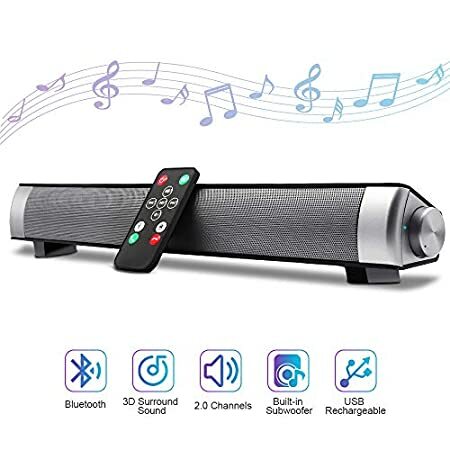 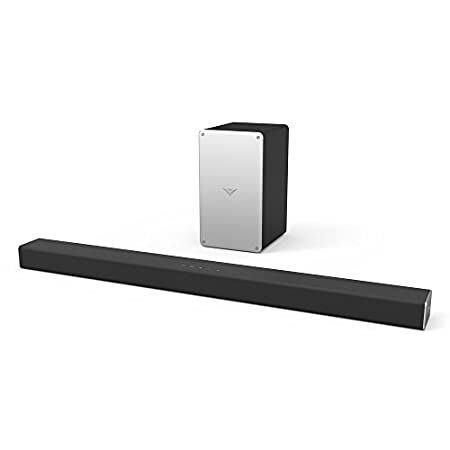 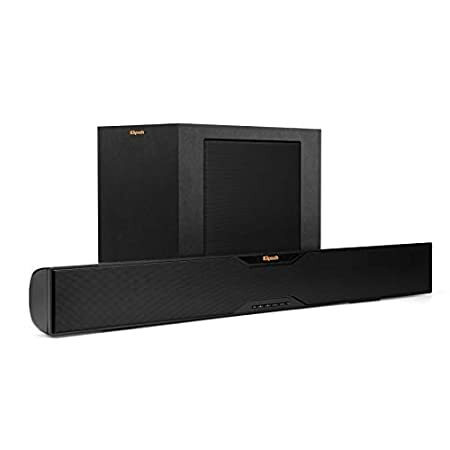 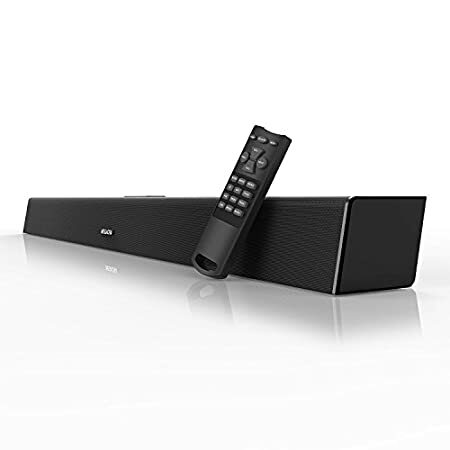 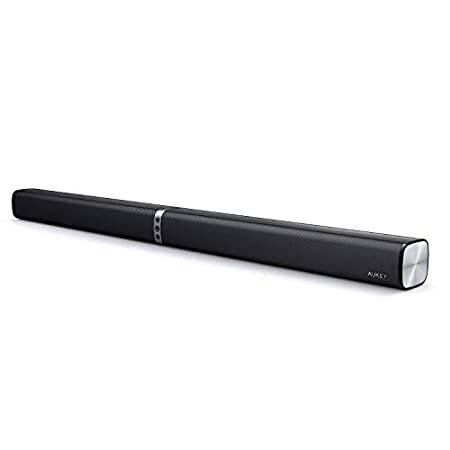 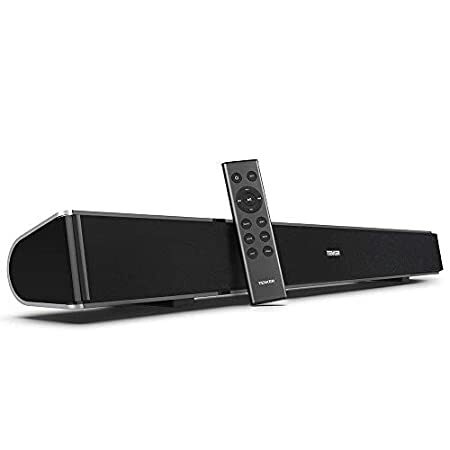 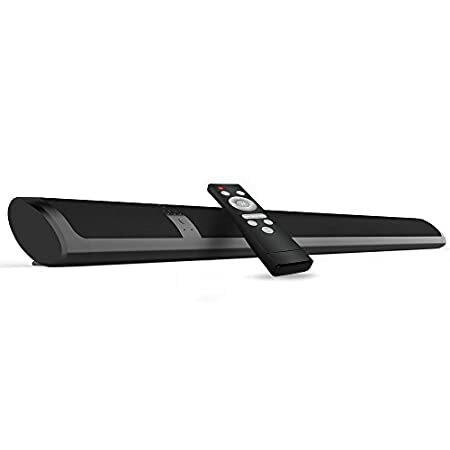 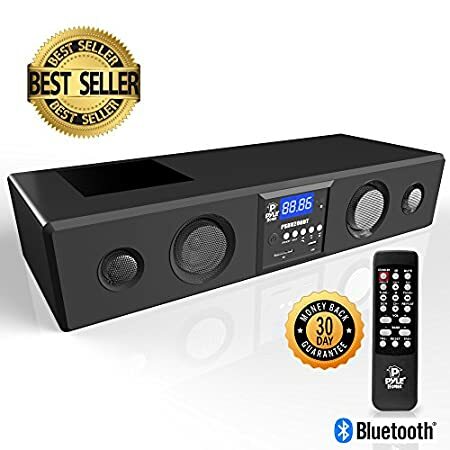 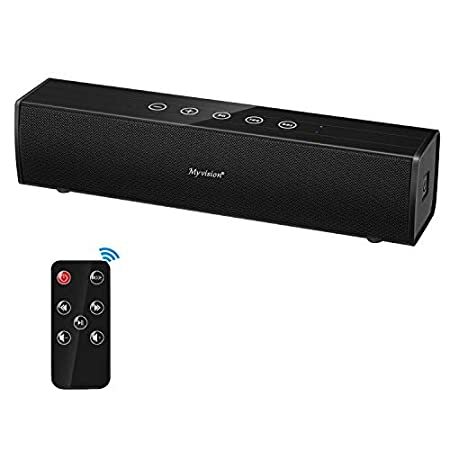 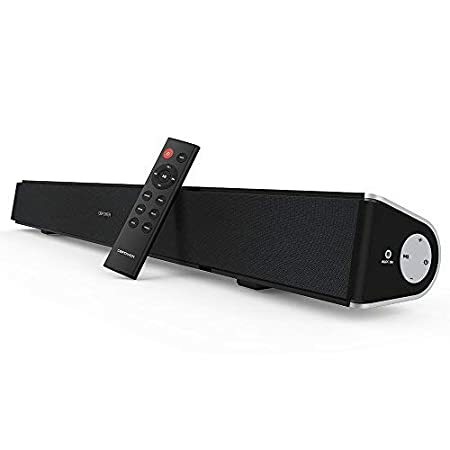 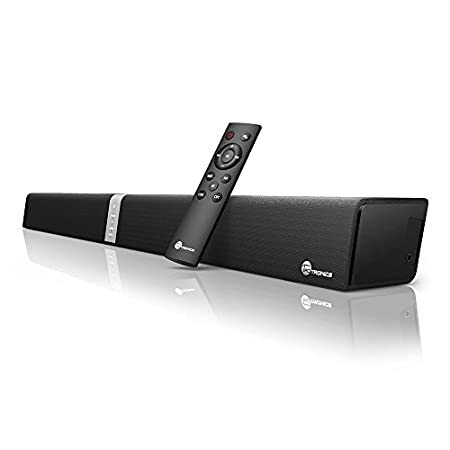 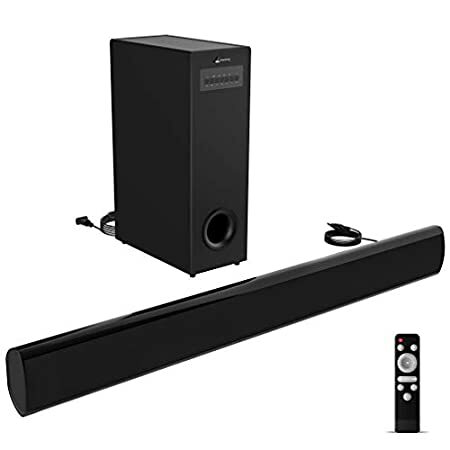 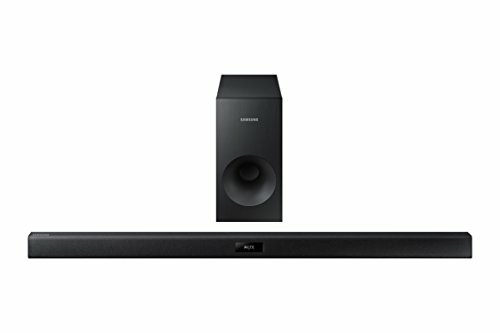 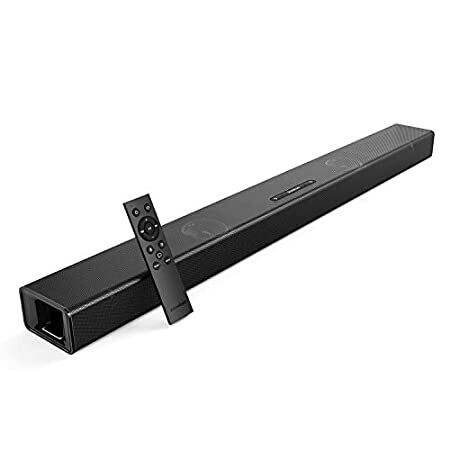 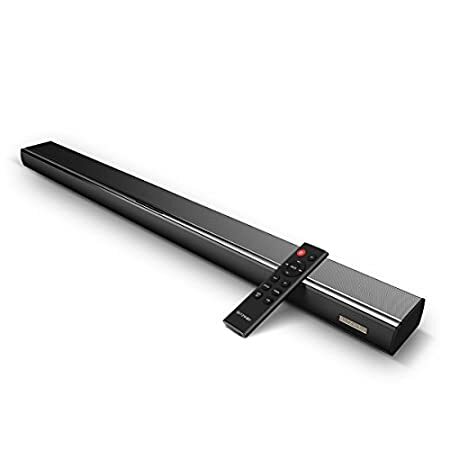 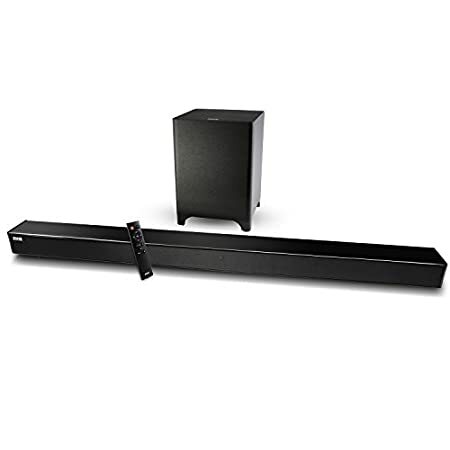 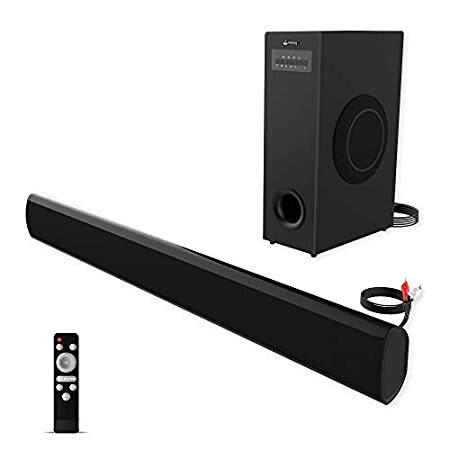 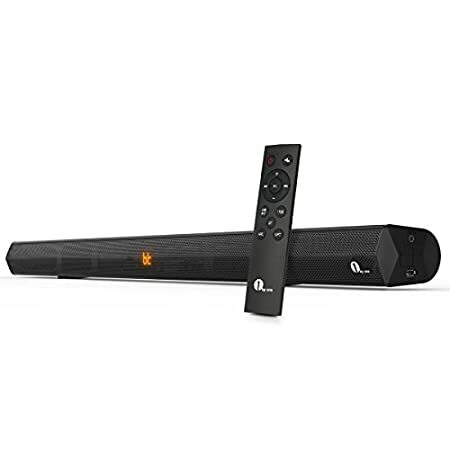 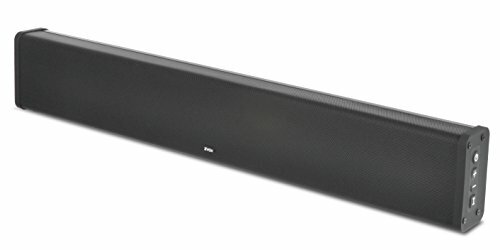 Soundbar with Built-in Subwoofer, by HYASIA, 34 Inch 40-Watts 4.0 Channel Wireless & Wired Bluetooth Sound Bars Home Theater, Surround Sound Bar for TV, PC, Cellphone.